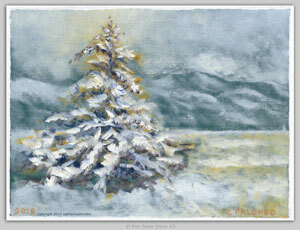 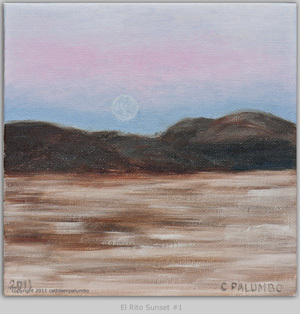 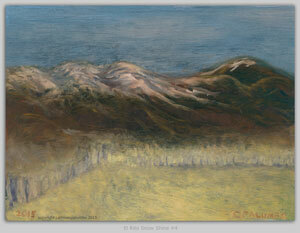 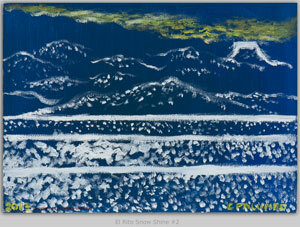 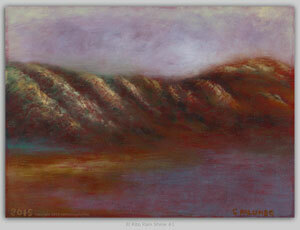 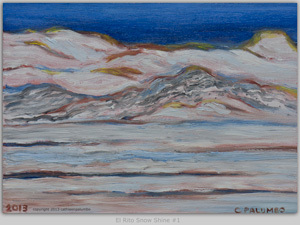 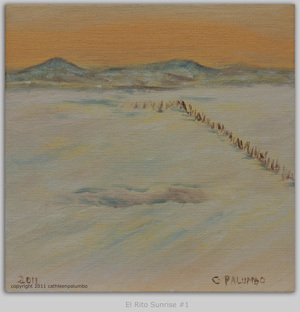 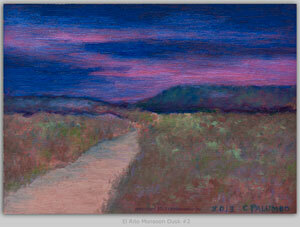 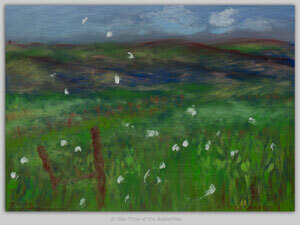 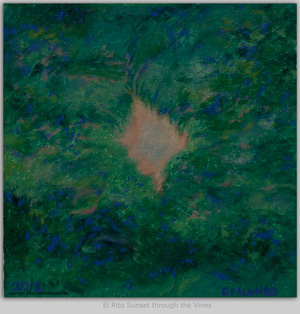 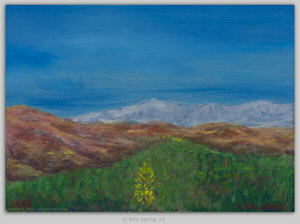 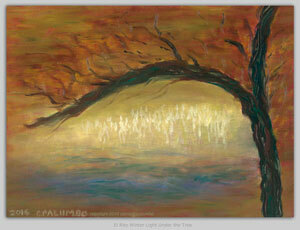 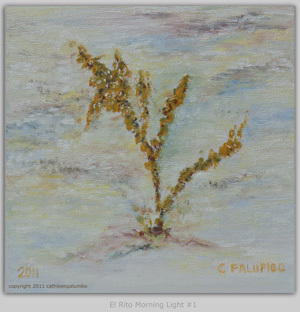 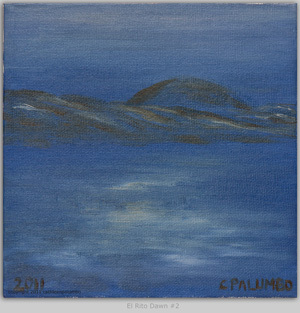 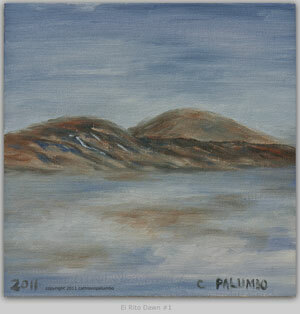 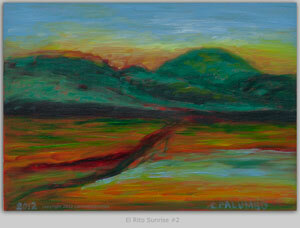 This is a series of oil painting sketches influenced by the light in El Rito. 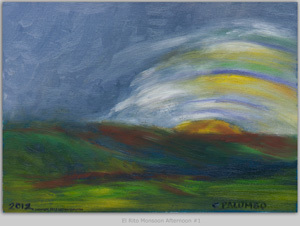 There is a magical time before the sun rises and just after it sets when light brings just about anything in the world a beautiful combination of color not present while our glorious sun is shining. 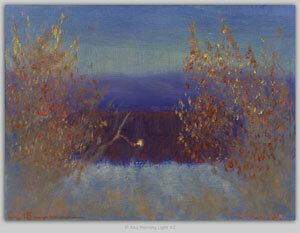 There are also times during the day when conditions, like snow and heavy clouds, create very interesting light. 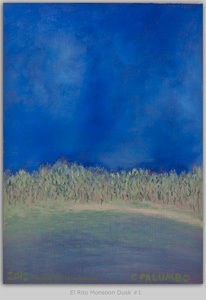 My intent with this series is to explore ideas that may develop into larger paintings. 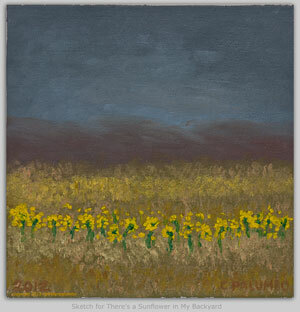 Most of the series is done on unframed 6" x 6" panels or 8" x 6" canvas mounted on cradled panels. 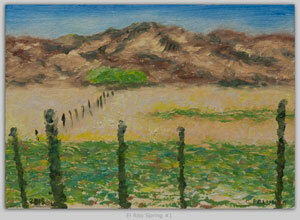 They are affordably priced as well.